 The professionals at Cornerstone Investment Advisors analyze(s) your current investments, retirement plans and potential income sources to help you assess where you are now and where you would like to be in the future. We then structure and implement a financial plan that offers a reasonable expectation of success in helping you reach your goals. We regularly review the financial plan to determine its current feasibility and recommend modifications as needed. We are especially sensitive to wealth preservation. In due time there is a great probability that you will need your investments to supplement your other income sources. When the time is right, we assist you in determining the appropriate procedure for the distribution of your investments.